No matter what the size, stage or specialization of your business, you need direct access to advisors and service providers you can trust. You need an adaptive team that works alongside you to provide the experience, support and training your business requires for where it is today and where it wants to be tomorrow. A suite of services and expertise for every stage of your business. 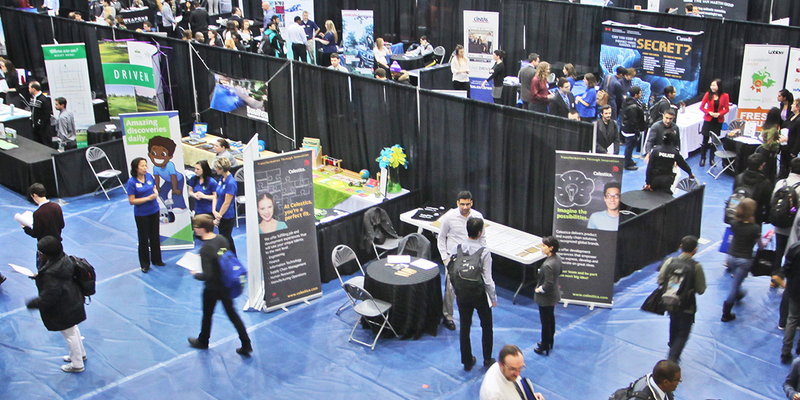 Durham College (DC) Solutions for Business offers a variety of innovative business services. Our teams of professionals work together seamlessly to provide customized solutions to meet your business interests and needs, including talent acquisition, skills training and upgrading, research and development, meeting and banquet facilities, funding procurement and charitable giving. The foundation of any successful business is its people. Let us connect you with the right individuals to support your vision. We produce top-notch talent in more than 140 areas of study who are well-prepared for today’s workforce and know what it takes to succeed. Contact us for assistance with your recruitment efforts for full-time, co-op, part-time, contract or seasonal staff, call 905.721.3034 or click below. Co-operative education (co-op) is a new work-integrated learning option for Durham College students. Co-op offers students full-time paid work experiences, with each work term lasting 12 to 16 weeks in duration. The Co-op office supports employers throughout the co-op recruitment process and up to the work term completion. Employers can apply for the Ontario Co-operative Education Tax Credit of up to $3,000.00 per co-op student, per work term. For more information visit www.durhamcollege.ca/hire-co-op or call 905.721.2000 ext. 2619 to learn more. Let our experts assist in growing your business. DC offers employers resources and support through Employment Ontario and can connect you with qualified job seekers including experienced professionals, new grads and seasonal staff in their communities. Funding is available to hire and train new staff, and educational and training grants are available for professional development. Connect with a job developer at Employment Ontario to get started at www.employmenthelp.ca or 905.438.1041. Offering a student a field placement opportunity with your organization is a terrific way to re-energize your business, provide a student with a valuable unpaid work experience, develop your mentoring skills and help build the workforce your organization needs. View your business through a student’s eyes and see it from a fresh perspective. Visit www.durhamcollege.ca/fieldplacement or call 905.721.2000 ext. 2808 to learn more. 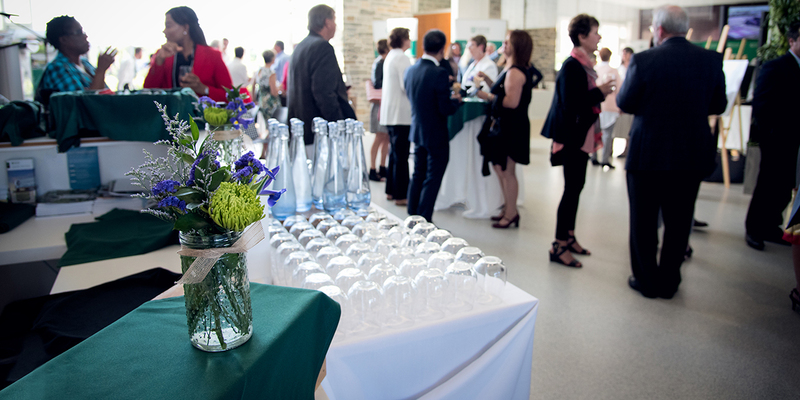 DC’s meeting centre at the W. Galen Weston Centre for Food at the Whitby campus offers 7,500 square feet of contemporary space to accommodate any event including intimate board meetings, team planning days, presentations, celebrations, corporate functions and trade shows. Catering is provided and prepared by executive chef Raul Sojo and his team of skilled staff and students. Let us help make your event a success. To find out more, visit www.durhamcollege.ca/catering or contact Nicole Gibbens at 905.721.2000 ext. 4242. Donations to DC are investments in both the future of your business and the community. Support from our partners is vital to deliver the innovative programs that will educate the future workforce and important research that can advance your business or industry. With your support, anything is possible. Visit www.durhamcollege.ca/giving or call 905.721.2000 ext. 2112 to support post-secondary education in your community. 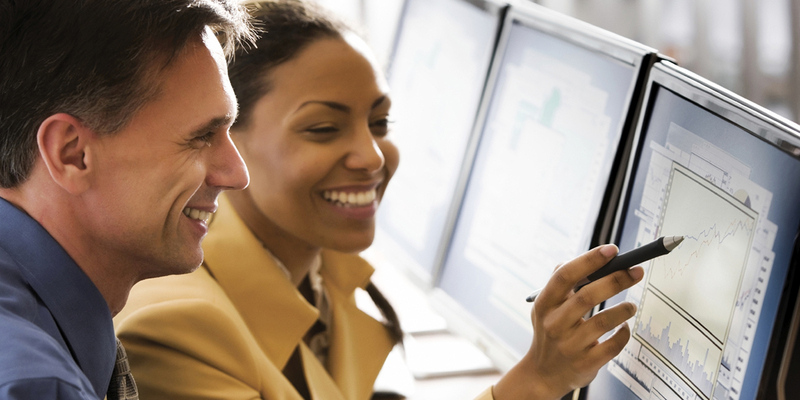 Do you have employees that require new or updated skills? Do you require custom classroom training or eLearning development for your company? Corporate Training Services can help. We are a group of trainers, content developers, and training service professionals, who are also industry and business experts. Your company and employees are unique. Your training should be too! Visit www.corporatetrainingservices.ca or call 905.721.3347. Continuing Education (CE) offers approximately 80 programs and over 1,000 courses at all levels for part-time learners. 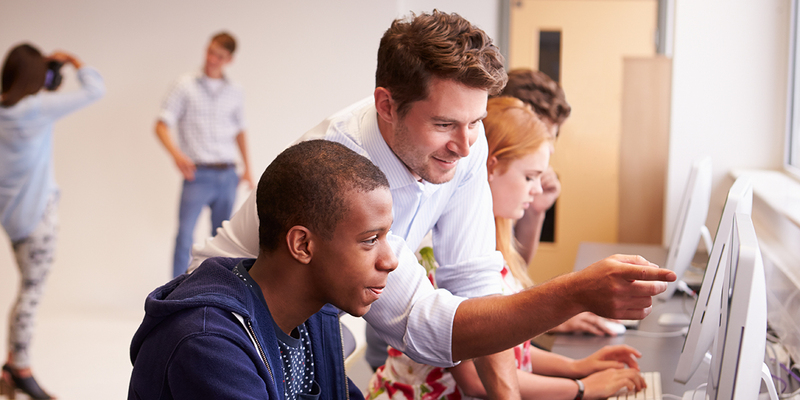 Whether seeking academic or professional development opportunities, CE courses can help people at all levels build the knowledge and skills needed for both immediate and long-term career success. Courses are run in-class, online or via correspondence (depending on the course). 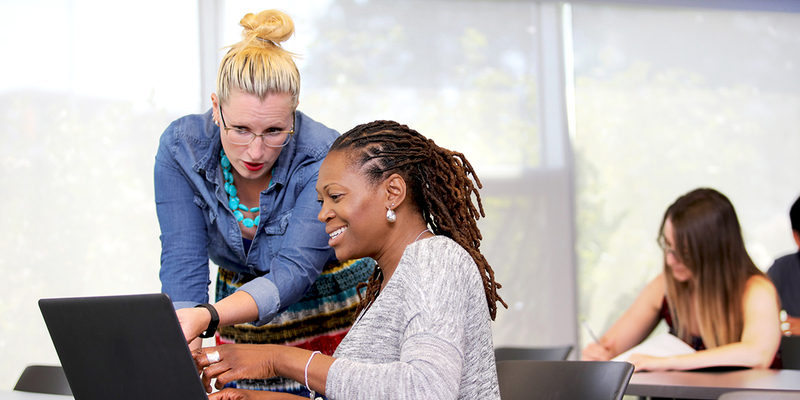 For select professional development courses, badges/e-credentials are issued upon completion, allowing participants to earn formal recognition for their learning. 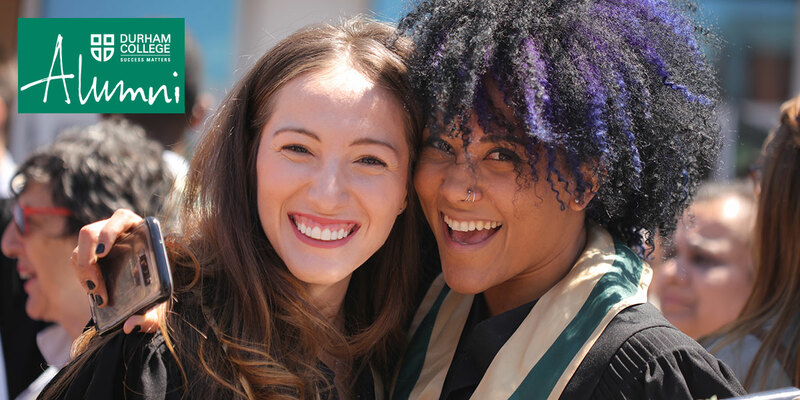 Discover all of the options available at www.durhamcollege.ca/coned or call 905.721.3000. ORSIE helps small and medium-sized enterprises access grants and collaborates with them on applied research to develop solutions to meet the challenges facing their business. ORSIE also oversees the college’s new AI Hub, which works with industry to uncover new business insights and develop intelligent, autonomous solutions that increase productivity and growth, and the Centre for Craft Brewing Innovation. This unique facility supports craft brewers in addressing and finding solutions to technical gaps in their processes. The ORSIE team will work directly with yours, so you can enter a new innovative era. Visit https://durhamcollege.ca/research or call 905.721.3223 to begin your evolution.